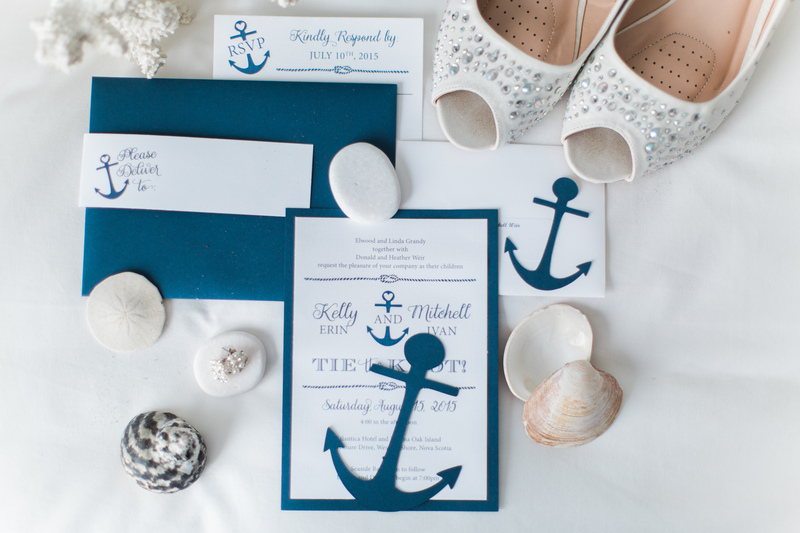 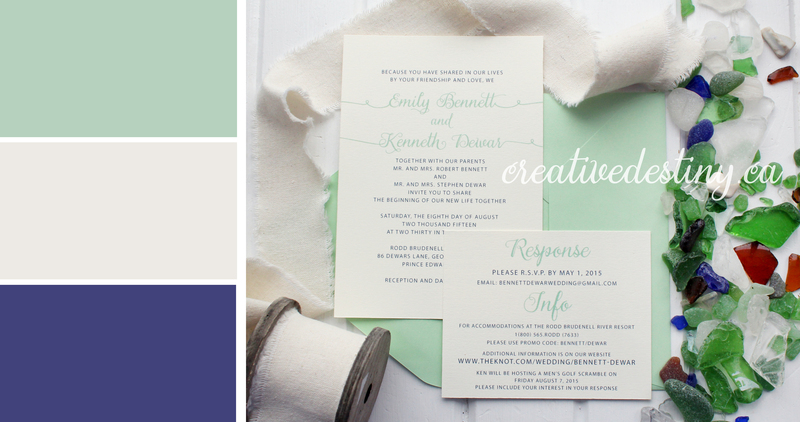 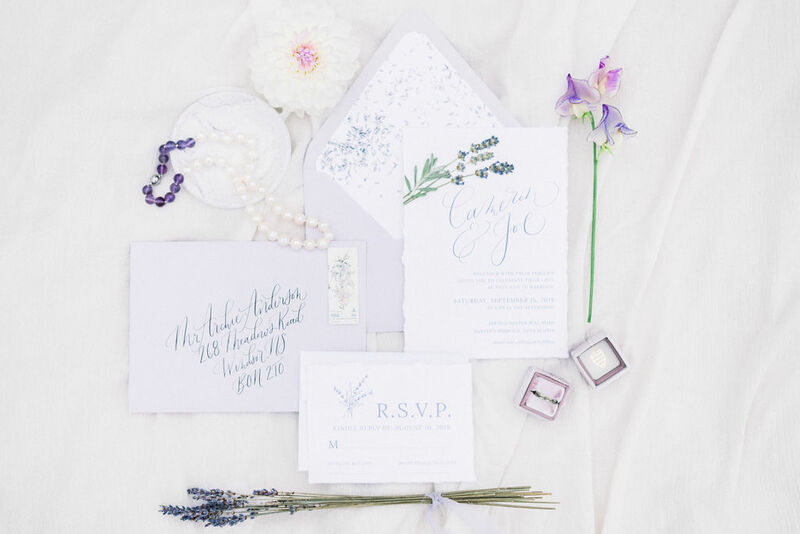 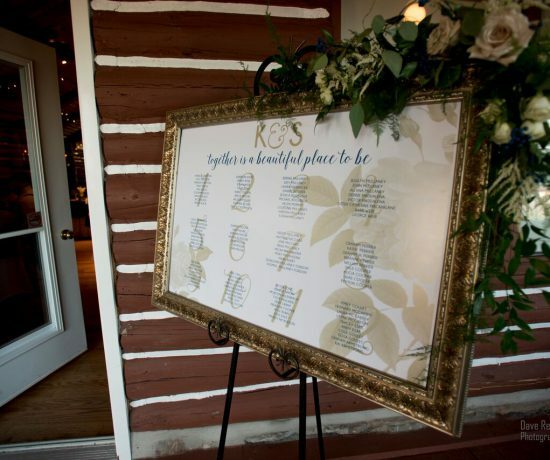 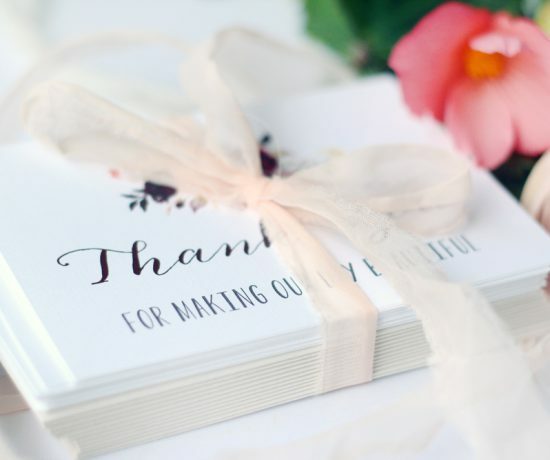 I’m a lover of clean and organic designs, pretty paper and fun weddings! 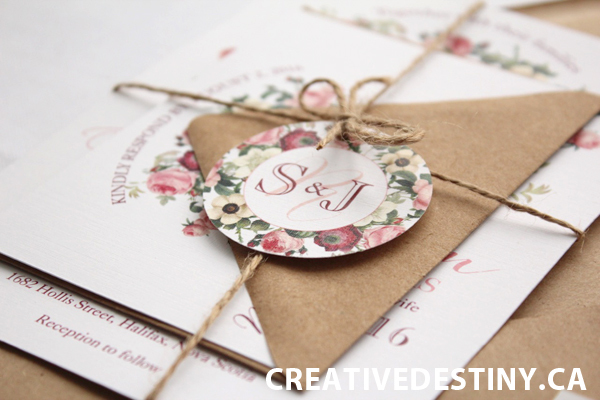 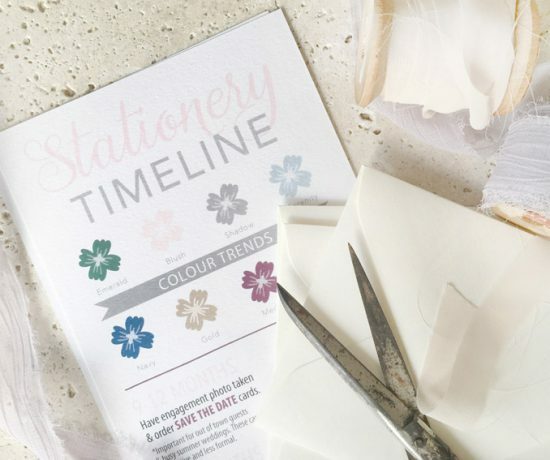 Seek & Bloom's invitations are created with real, preserved pressed flowers and can be made with actual blooms or high quality digital reproductions of real flowers. 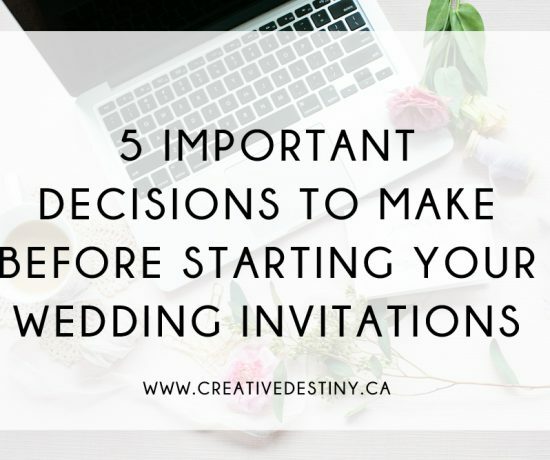 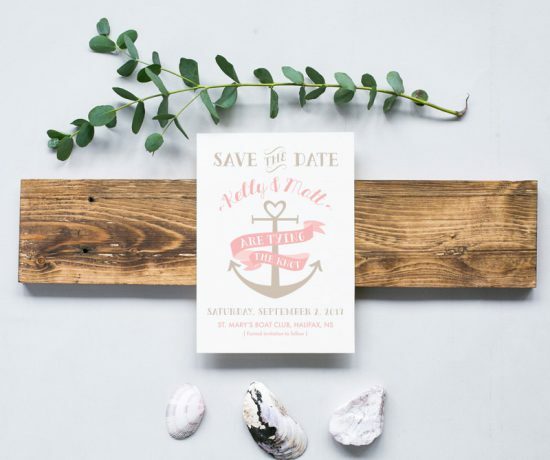 Do you need save the dates? 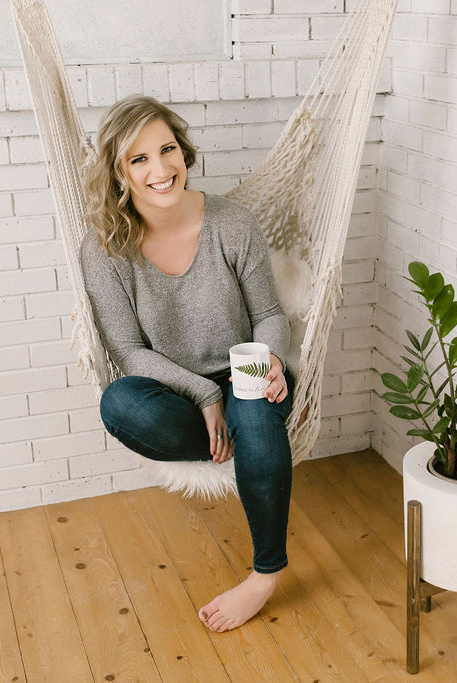 Ashley Foster, Seek & Bloom Creative Co.